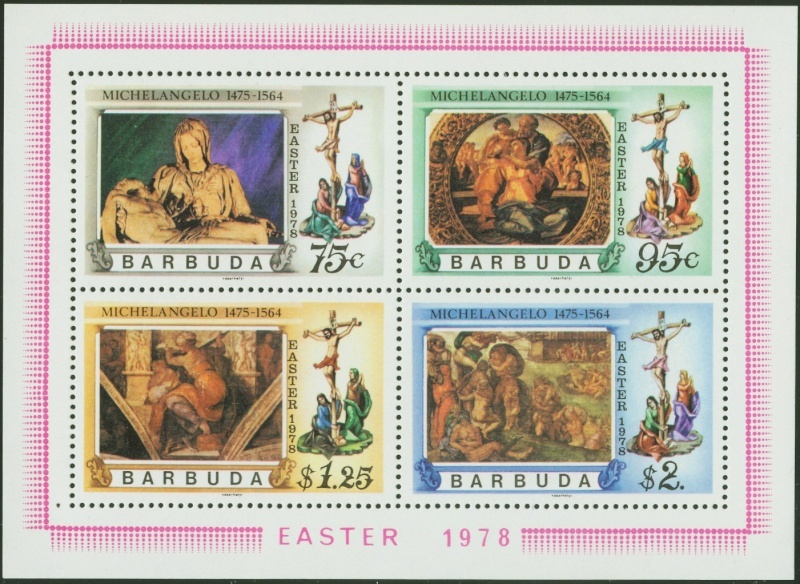 On the old Stamp Bears there was a great long thread on souvenir sheets with LOTS of pics. Unfortunately it didn’t get ported over. I don’t remember who started it, but I would like to restart one. 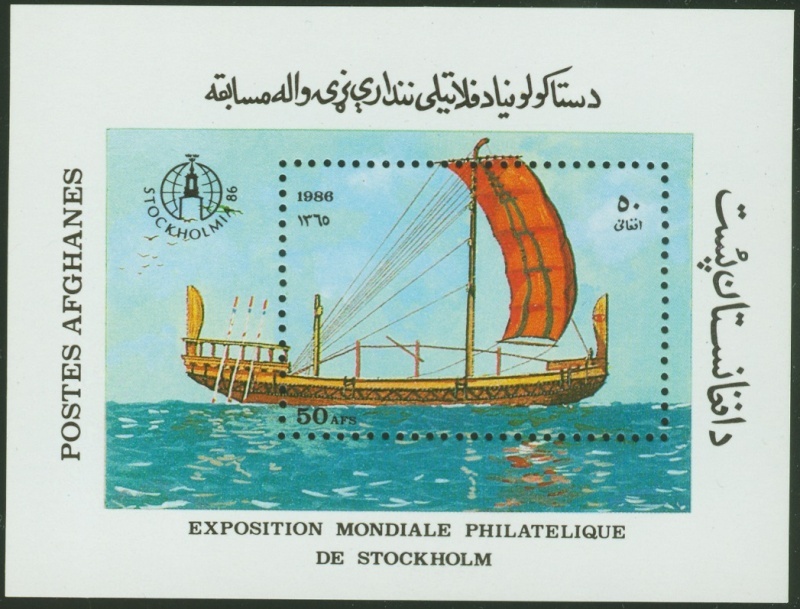 The first time I saw a souvenir sheet (abbreviated SS or S/S), my little 7 year old eyes nearly popped out. 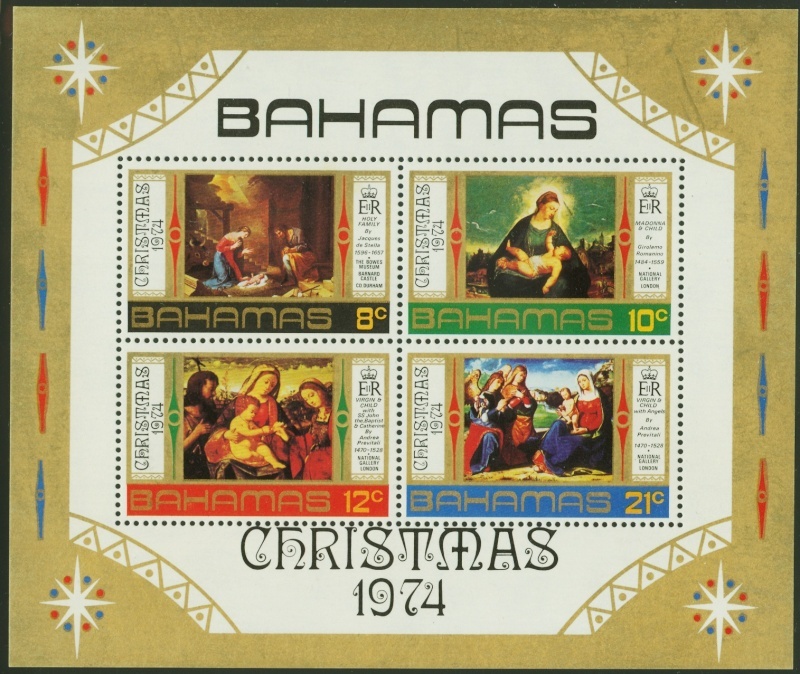 They were the biggest stamps I had ever seen, and they had huge margins/selvage. Despite all the changing around of my collecting areas over the decades, S/S’s have always held a spot in the list. 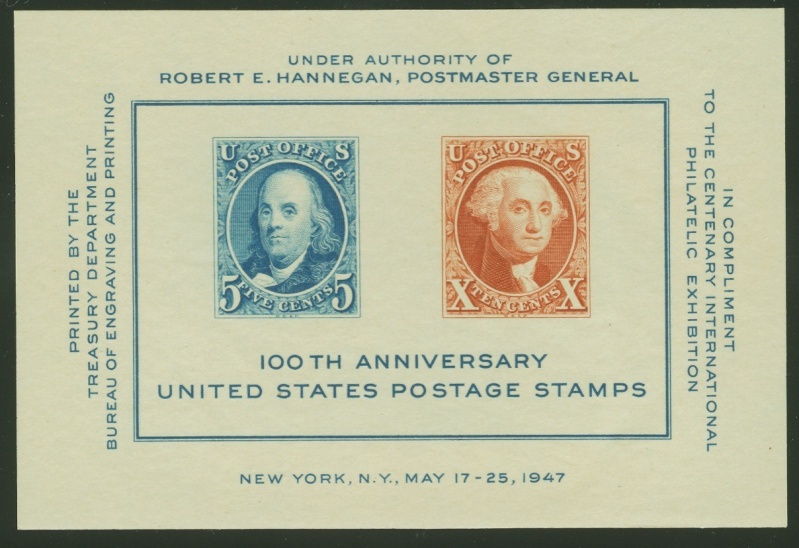 US #948(19May1947), Centenary International Philatelic Exhibition (May 17-25, 1947) held at New York City. I’ll be showing a lot of mine, won’t you join in and show yours? Things are a little muddled now, with all these miniature sheets and what-not. If you’re not sure if it’s actually a S/S and don’t have a catalog handy, don’t worry, post it anyway! It’s hard to keep track of what’s been posted after several pages, so don’t worry about duplication. Just worry about showing us YOUR souvenir sheets! 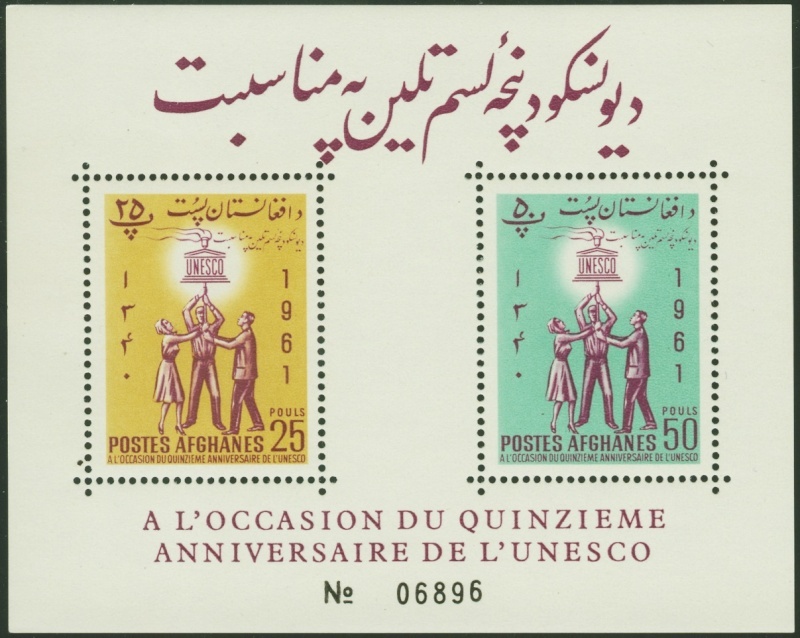 Afghanistan #559v(2July1962) perforate version, 15th anniversary of UNESCO. 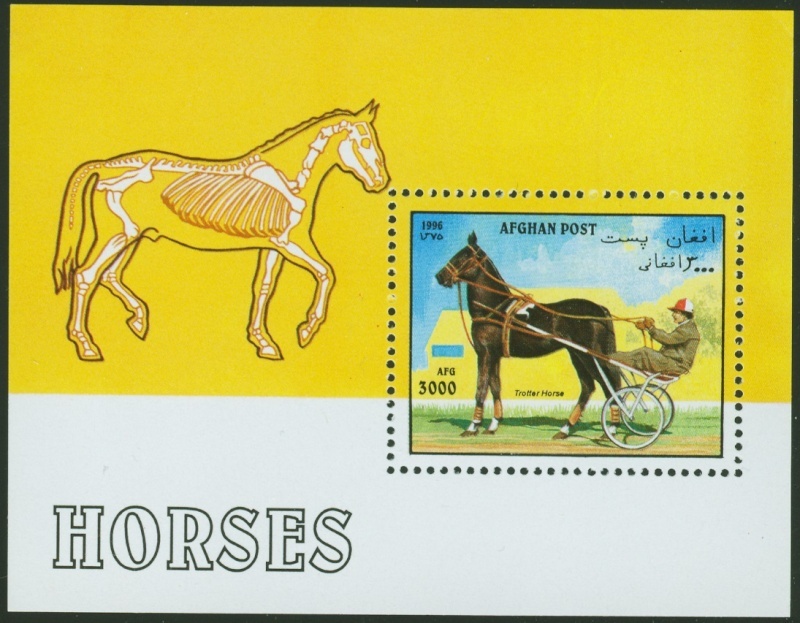 Afghanistan #Bl 90(5Nov1996), trotter horse. 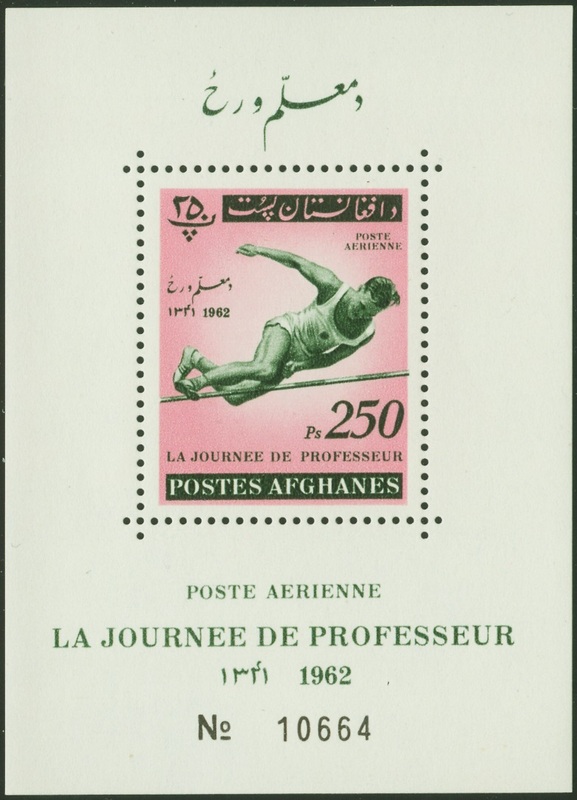 Afghanistan #C37v(25Oct1962) perforate version, you think it would be about the Olympics, but actually it was issued for Teacher’s Day! 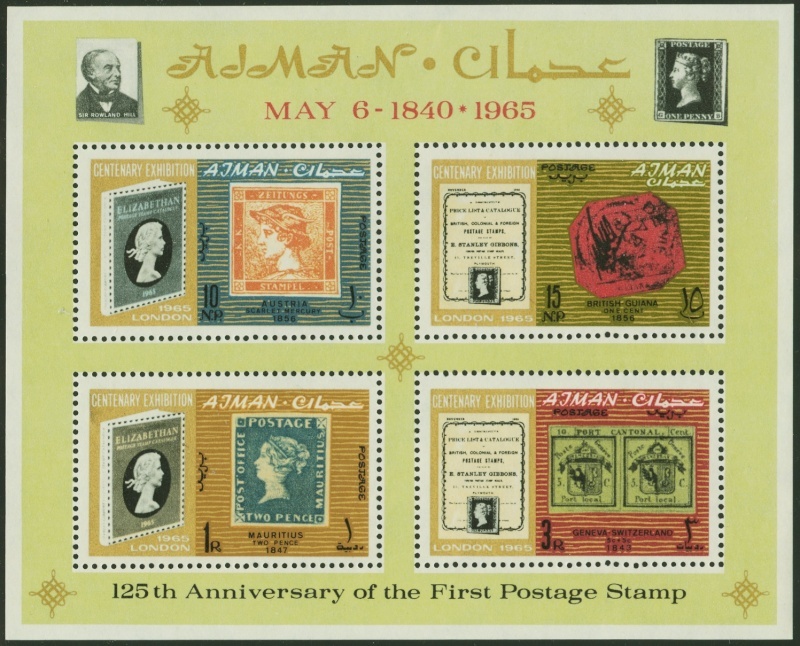 Ajman #43a(6May1965) perforate version, 125th anniversary of the Penny Black. 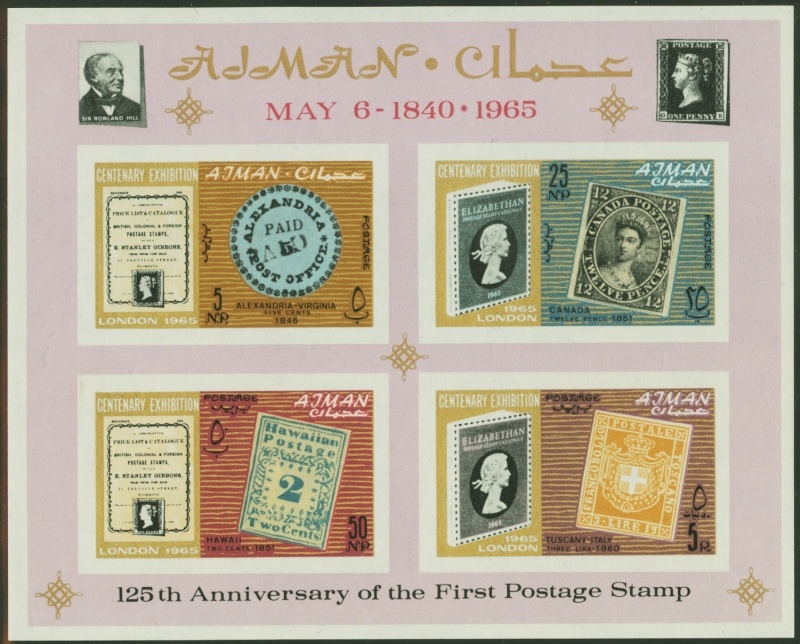 Ajman #44av(6May1965) imperforate version, 125th anniversary of the Penny Black. 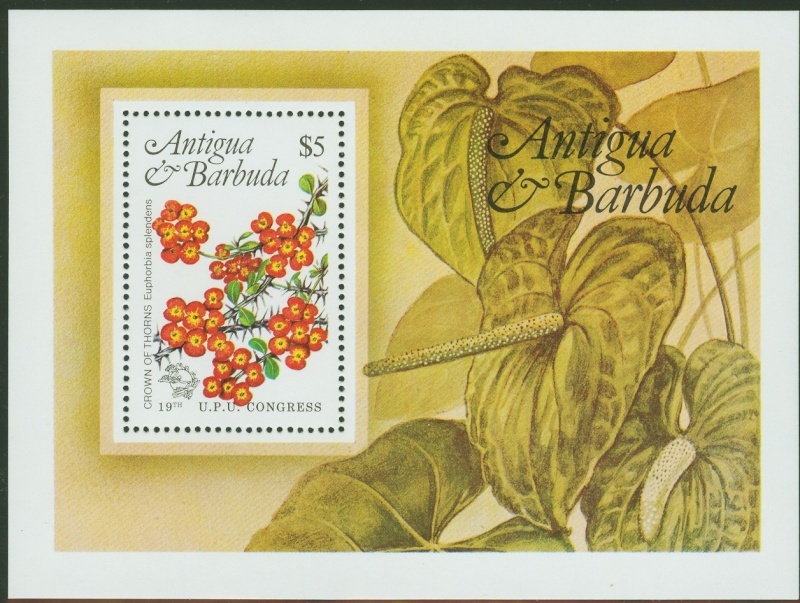 Antigua #759(25Jun1984), 19th UPU Congress. 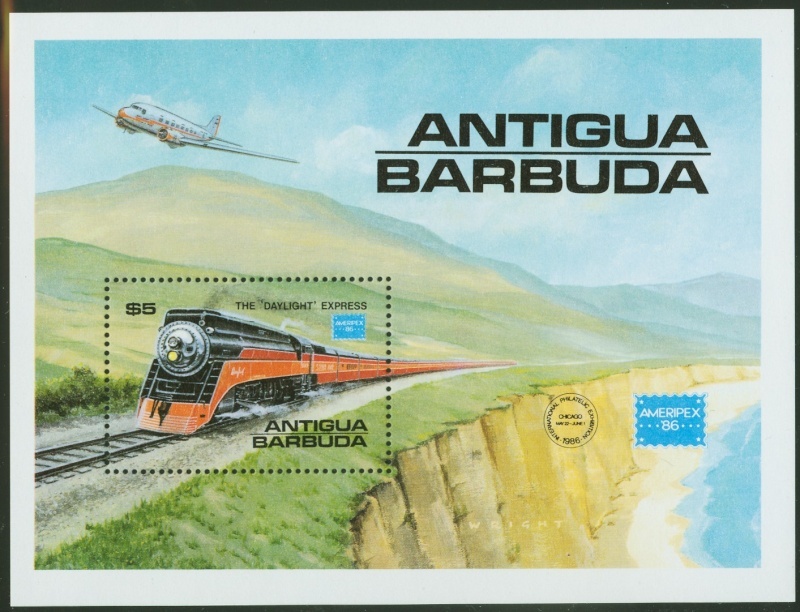 Antigua #938(22May1986), Ameripex ’86 (May 22 to Jun 1, 1986) held at Chicago. 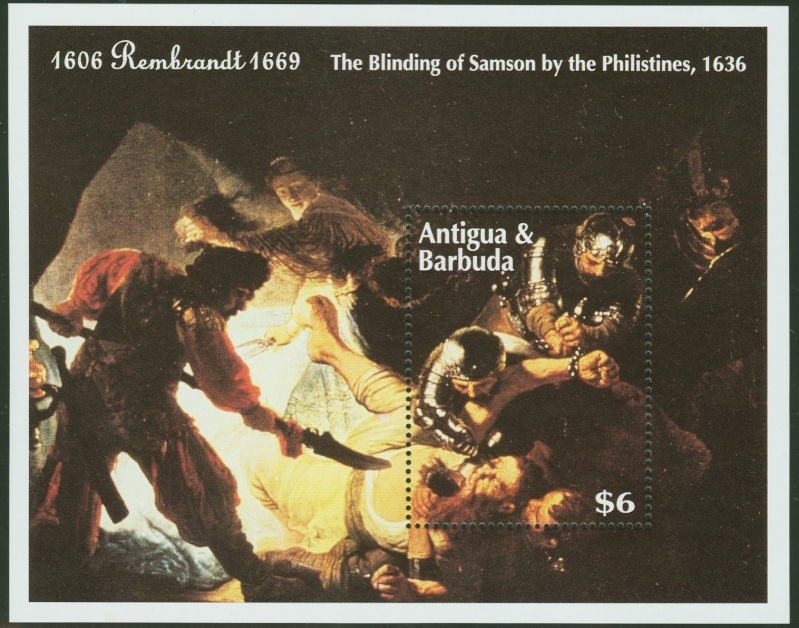 Antigua #1361(22Nov1993), “The Blinding of Samsom by the Philistines” by Rembrandt. 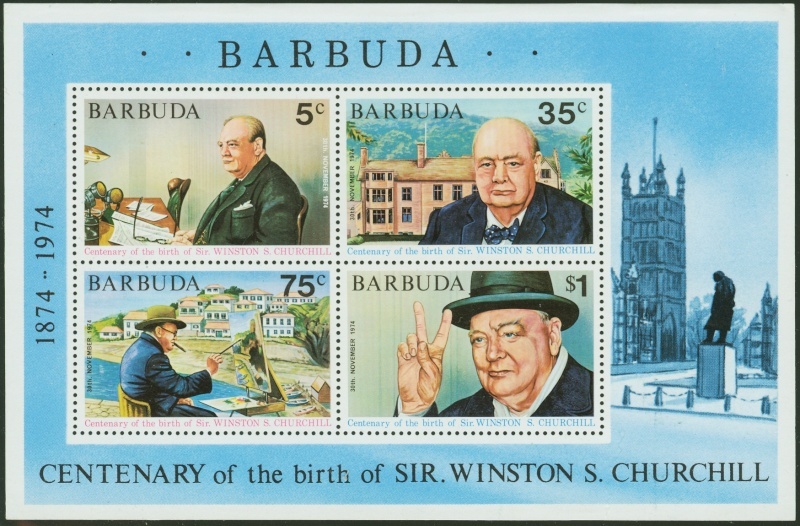 Barbuda #195a(20Nov1974), Churchill birth, 100th anniversary. 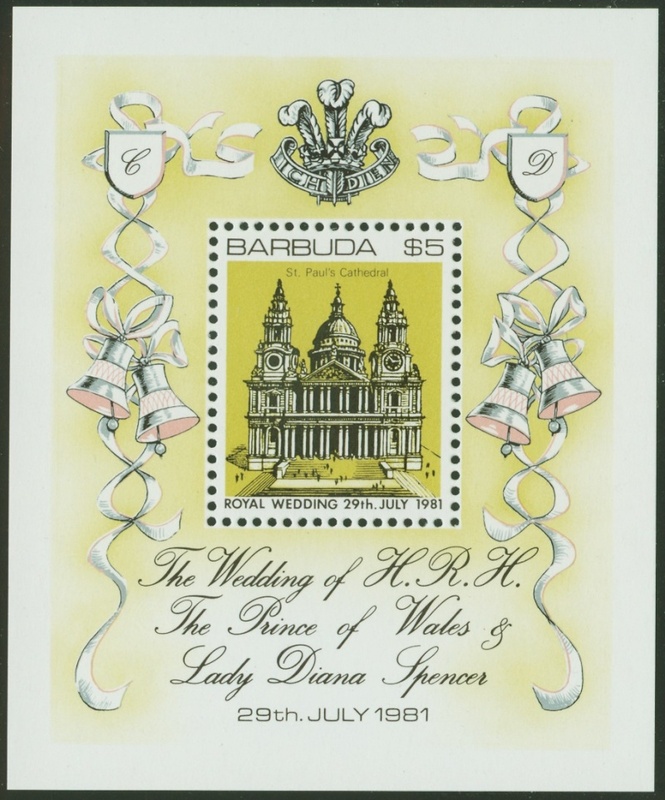 Barbuda #496(27Jul1981), Prince Charles & Princess Diana wedding. 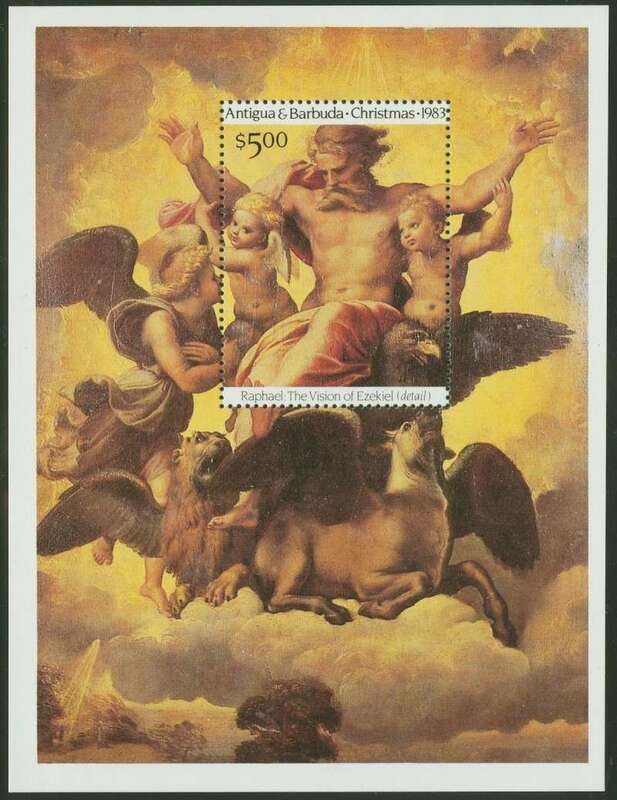 Wow k - Very Nice Stamps. I love souvenir sheets. While I don't have very many, here are three from Danzig, which were issued for the Danzig Philatelic Exhibition on June 6-8, 1937.
khj , I remember that thread and found some souvenir sheets I uploaded onto Photobucket for inclusion on that thread. I have a bunch of Canadian souvenir sheets to contribute.